Lead Line/Vocal/Chords. 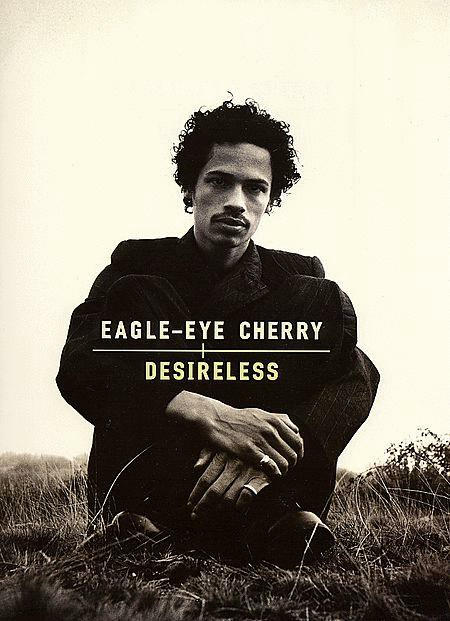 By Eagle-Eye Cherry. This edition: Lead Line/Vocal/Chords. Artist/Personality; Personality Book. Pop Rock. 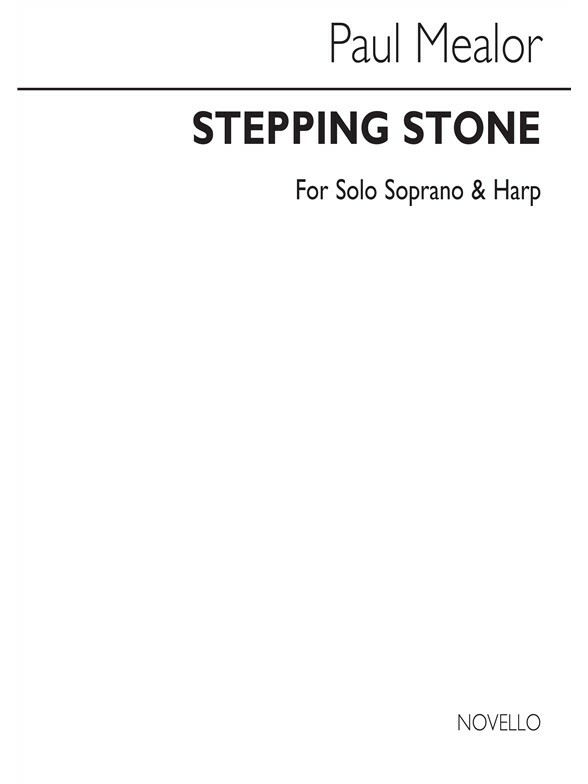 Guitar/vocal songbook. With vocal melody, standard notation, lyrics, chord names, guitar chord diagrams and color photos. Published by Alfred Music (AP.57-1600319).